Temple Run 2 is without any doubt one of the most downloaded games on Android and iOS. The game followed the legacy of the original classic Temple Run game and is still played by millions across the world. Temple Run 2 is quite similar to Temple Run, you have to outrun the monster, and you collect powers and gems along the way. The highlight of Temple Run 2 is the graphics and extensive obstacles which makes the game exciting to play. You have to deal with forests, cliffs, mines and many other obstacles that will try to stop you while getting new powerups for your characters and making it on the leaderboard. Now without wasting any time, let’s check what does the latest update brings to the game. Here is the changelog of what’s new in this version. Explosions of colors everywhere for the amazing Holi Festival! Run, jump, and glide your way down the five colors of the glistening river! Make a splash in the brand new most colorful map ever, the Holi Festival! Paint the temple with our new challenges and more! All new characters Rahi and Nidhi to explore the world. Try to run on all the colors as you can! 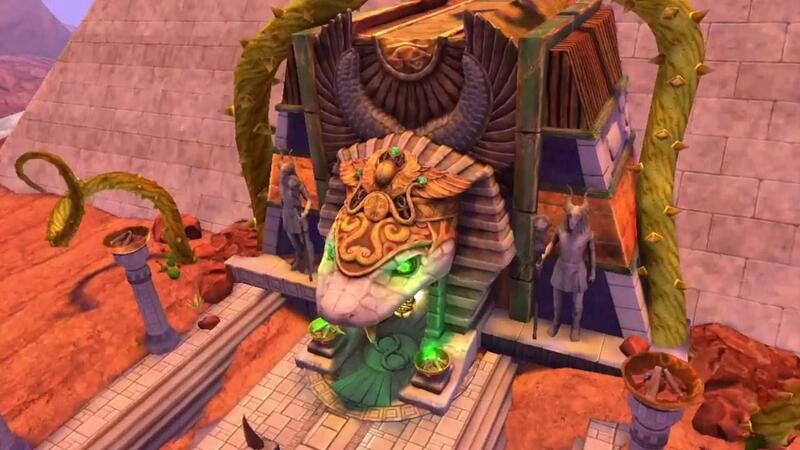 In Temple Run 2 APK v1.55.4 game update, You will now get a chance to enjoy a colorful new map covered in the five main colors of Holi festival. You can even paint the temple in all new challenges and try on the new characters at the same time. The update is live on the Play Store, and you can go ahead and download Temple Run 2 APK right away. Do let us know your favorite smartphone games that you play daily in the comment section below.